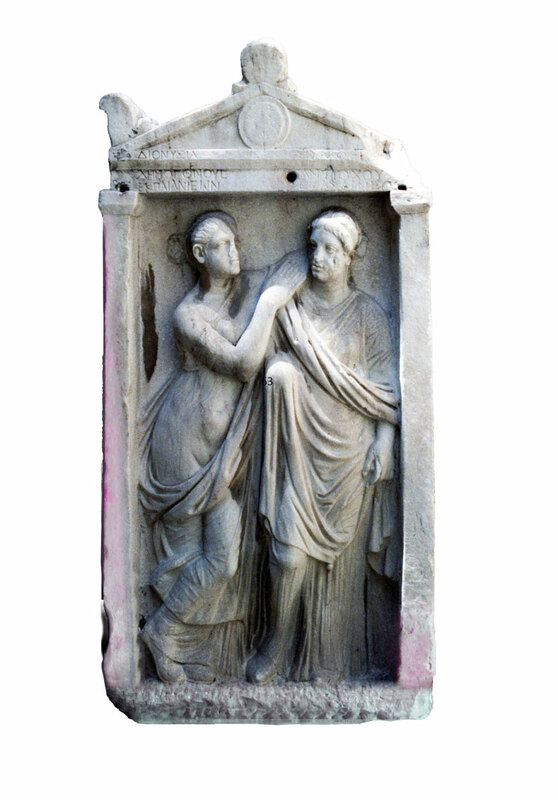 Women and Social Projection in Late Hellenistic and Imperial Athens will be examined based on the evidence of the grave reliefs. Dr. Anna Vasiliki Karapanagiotou (Ephorate of Antiquities of Arcadia) will give a lecture entitled “Women and Social Projection in Late Hellenistic and Imperial Athens. The evidence of the Grave Reliefs”. The lecture is organized by the Finnish Institute at Athens.